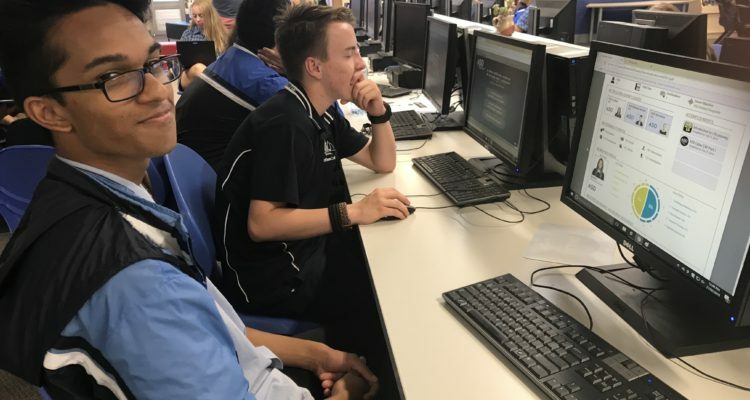 Hosting a one off Cyber Day provides an excellent opportunity for students to be introduced to a potential career in the exciting field of cybersecurity. 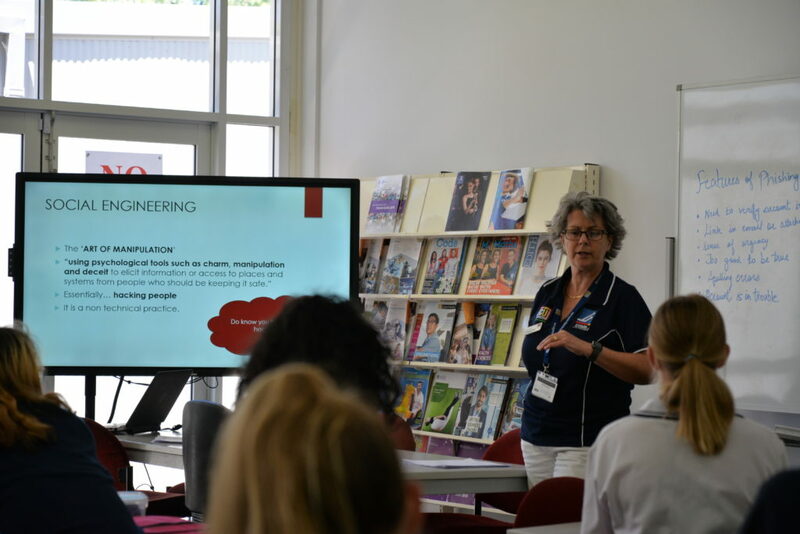 John Curtin College’s Cyber Day incorporated the ASD CyberEXP, workshops developed by Edith Cowan University and guest speaker Cordelia Mortimer – Lee, a Senior Security Consultant at PwC. A fun filled day was had by all those involved.